Willowbrook, Illinois based Club Champion, the country’s #1 premium club fitter, builder and retailer of the top brands in golf has signed endorsement deals with world-renowned golf coaches Hank Haney and Cameron McCormick. They have re-signed legendary instructor David Leadbetter to continue spreading the word on the benefits of custom club fitting. Jordan Spieth has also joined Club Champion as Brand Ambasador. Club Champion has a local presence in its Bellevue store where they deliver Tour-quality fittings with over 35,000+ hittable head and shaft combinations to choose from, assuring that the right fit can be found for every customer’s unique swing. Each club is hand-built to the tightest tolerances by certified master fitters and builders. Golfers might want to put the bug in their partner’s ear that a gift card would be a nice Christmas present. 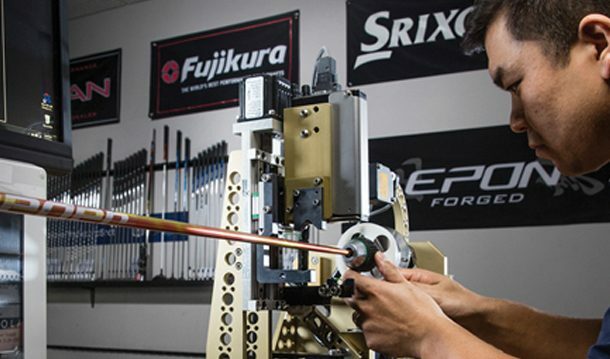 You can visit the Seattle area store at 10622 NE 10th St., Bellevue, or call 888-450-8820 to book a fitting or go to clubchampiongolf.com for more information.